Below is a comprehensive list of all of the major property management companies offering full time rental properties in and around the Monterey Peninsula. If you are looking for a home for rent or an apartment fir rent in Pacific Grove, Monterey, Pebble Beach, Carmel, Carmel Valley, Seaside, Marina or the Hwy 68 Corridor, you've come to the right place. AG Davi Property Management - A.G. Davi Property Management has property managers on staff who want to help you maintain the integrity of your property in Monterey, CA. We've been helping property owners like you since 1951, and we always aim to give everyone excellent customer service. Whether you own a multifamily residence or a smaller home, we’ll do everything we can to uphold a sense of harmony between you and your tenants. Monterey Bay Property Management - Monterey Bay Property Management provides complete property management of both vacation/corporate rentals and long-term rentals, including single-family homes, condominiums, and small apartment complexes (less than 16 units). Pacific Grove Rentals and Property Management - Pacific Grove Rentals is a property management company servicing the Monterey Peninsula, including Pacific Grove, Monterey, Carmel, Pebble Beach and surrounding communities. With more than 22 years of experience in the property management industry, they specialize in managing and leasing single family residential homes, condominiums, and apartments. If you are looking for someone to manage your investment you can feel confident in Pacific Grove Rentals' ability to deliver personal service with confidence and integrity. Sterling Property Management - Sterling Property Management is a full-service management group offering an array of services to meet our clients needs. We have over 10 years committed to the management of commercial and residential properties on the peninsula. Our systems are fully automated and can be customized to provide exactly those services desired by our clients. Whether a single family home, a common interest development, apartments or commercial property, our goal is to maintain first-class living and working environments for our clients as well as our tenants. Cardinalli Realty and Property Management - 4th generation Monterey Peninsula residents offering property management services from San Jose to SLO. Central Coast Property Management - Central Coast Property Management is a full service residential property management company serving the Monterey Peninsula, the Salinas Valley and the surrounding communities. 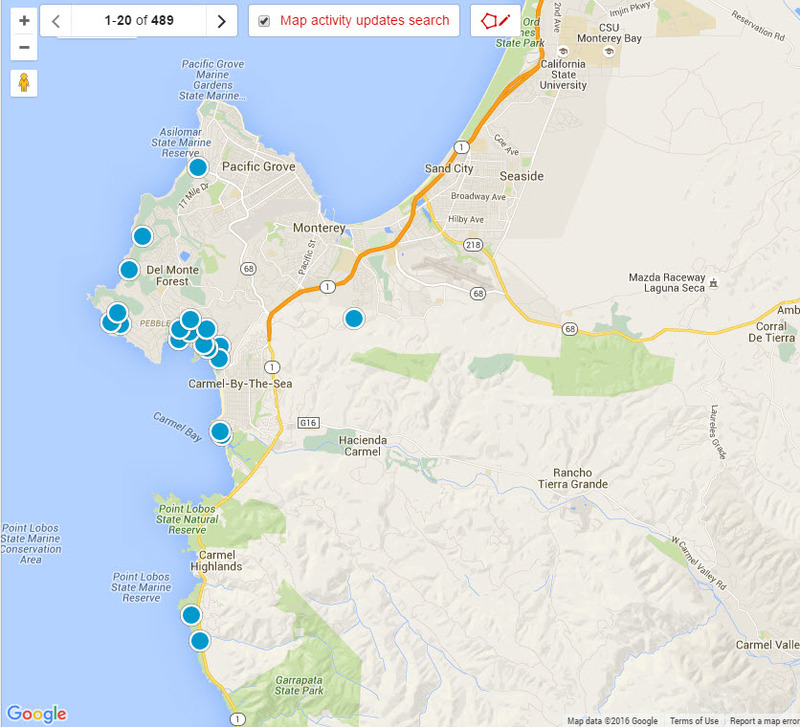 including properties for rent (long-term) in: Monterey, Pacific Grove, Pebble Beach, Carmel, Del Rey Oaks, Seaside, Marina, the Monterey-Salinas Highway 68 corridor, and the Salinas Valley. C & C Property Management - C&C Property Management manages residential, commercial and industrial buildings in Monterey, Pacific Grove, Carmel, Seaside, Salinas, Prunedale and Pebble Beach. Gorman Real Estate (Property Management) - We specialize in long term property management and leasing of unfurnished homes and apartments in Pacific Grove, Monterey, Carmel, Pebble Beach and the Monterey Peninsula. Many of our properties for rent in Monterey and Pacific Grove are close to The Naval Postgraduate School and The Defense Language Institute. Bratty and Bluhm Property Management - With our experience and knowledge we’re able to provide you with the best property management services on the Monterey Peninsula. We’re open Monday through Friday, 8 am to 5 pm and are available by phone on the weekends. 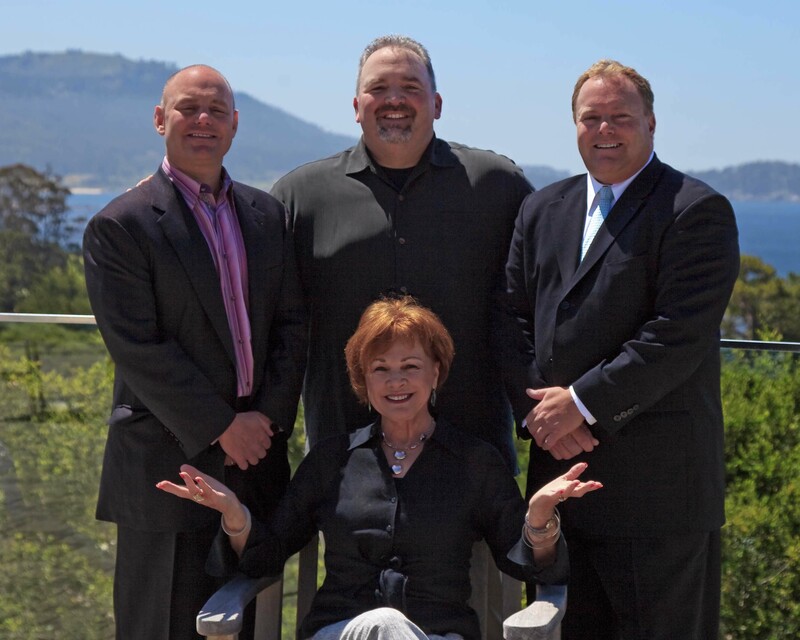 San Carlos Agency - Located in Carmel, California, we are a third generation, family owned and operated real estate and professional property management company in our 61st year of business. Whether you are buying or selling property, looking for a long term rental or a vacation rental home, or wish to have your property professionally managed, our real estate sales and leasing agents can help you every step of the way. Salinger Property Management - While owning a rental can be a huge asset, it can also be a huge drain on time, money and many other resources. Salinger Property Management is the company that gives you back your freedom and helps you realize what owning a rental property should truly be. Pinecone Propety Management - Whether you are planning a vacation to the Monterey Peninsula, or making a more permanent move, PineCone Properties has an exceptional inventory of quality homes to choose from, with professional management services you can rely on. Munras Property Management - Since 1977 Munras Property Management has been serving the Monterey Peninsula with distinction. For property owners and tenants our goal is to give you full service that provides you Trust - Confidence - Peace of Mind during our time together. Each of our staff has over 20 years’ experience. We manage single family homes, condominiums, and apartments. John G Davi Property Management - John G. Davi Properties is known for providing excellent real estate services for the entire Monterey Peninsula including the communities in Carmel, Carmel Valley, Pebble Beach, Pacific Grove, Monterey, Del Rey Oaks, Seaside, Marina and beyond! Creative Property Management - Our 40+ years of experience makes the ownership of residential and commercial income property as stress free as possible. A & D Property Management - Specializing in long-term residential rentals throughout the entire Monterey Peninsula including Monterey, Seaside, Marina, Carmel, Pacific Grove and Salinas in Monterey County. Mangold Property Management - Mangold Property Management has one of the largest selections of residential properties for rent in the Monterey, Santa Cruz, Pacific Grove, and Carmel areas. If you want a house, condo, or apartment, we have affordable rental units available for you.